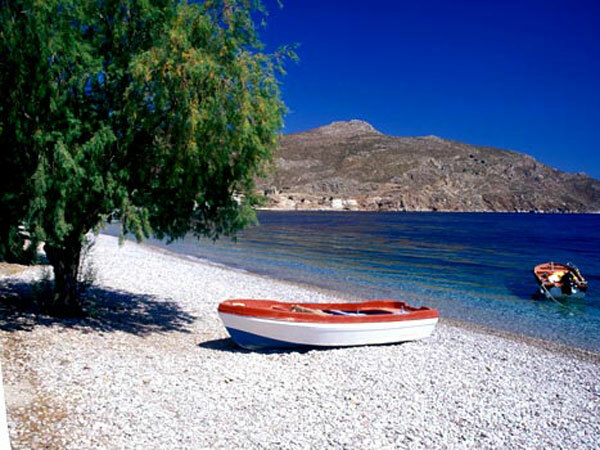 Own your own Greek Island and make your dreams come true! We currently have a Greek island for sale in the Ionian Sea. It is 1,100,000 SqM in size and is for sale at the negotiable price of 7,000,000 Euros. Genuine enquiries only please. Proof of serious intention to purchase an island will be required before further information is provided. Thank you.